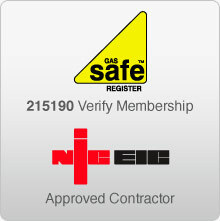 I am fully Corgi/Gas Safe registered and also hold the current high energy efficiency certificate, which enables me to repair & install new heating systems. 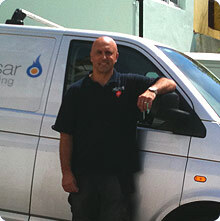 Finding that your heating or hot water is not working can be very stressful, we provide free quotations for all work that would need to be undertaken to get you back in the warm. I am a fully- insured sole trader and undertake and guarantee all my work myself, but on the rare occasion where I may need to call on another pair of hands I have a specialist and highly qualified team I can call upon. I am continually upgrading my portfolio of skills and last year completed my Solar Thermal hot water accreditation and am continuing to invest time in renewable technologies. I am vetted and monitored by my customers. Once the work has been carried out I ask for a customer feedback card to be completed and sent directly to Checkatrade.